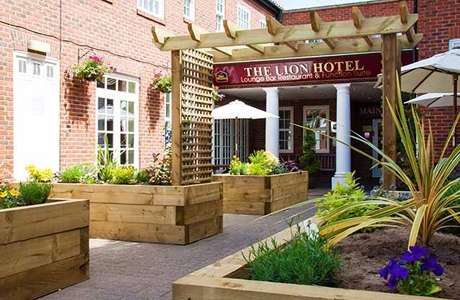 The Lion Hotel in Worksop is a real gem in a great location in the town centre. Once a coaching inn, the hotel has the charm and personality you'd expect of a smaller hotel, but with all the mod cons and convenience of a larger one! 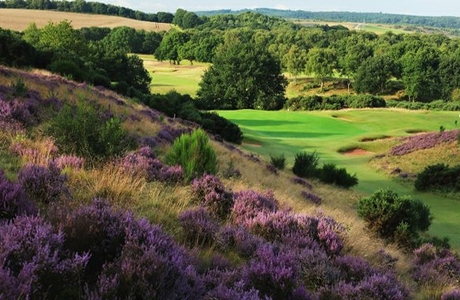 Notts (Hollinwell) golf course is one of the finest examples of traditional heathland golf. Ranked in ‘The Top 100 Courses in GB&I’ the course has hosted many top professional & amateur events including the Brabazon Trophy in 2015. 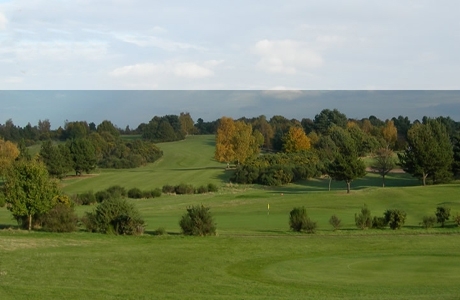 Worksop Golf Club is regarded as one of the outstanding courses of the area. It has a long tradition of providing the base for world class golfers including Lee Westwood. Measuring 6,628 yards par 72 it is an excellent test of golf for any level of golfer. 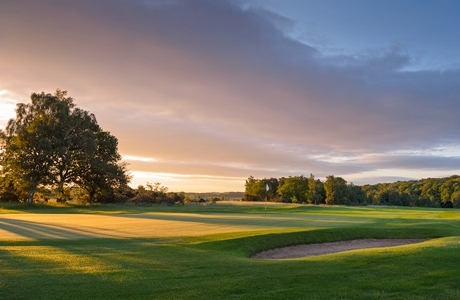 Lindrick Golf Club is one of Britain's finest inland golf courses, providing an excellent challenge to golfers of all abilities. The course is a mixture of heathland and moorland whose standing is more than supported by having staged the Ryder Cup in 1957.